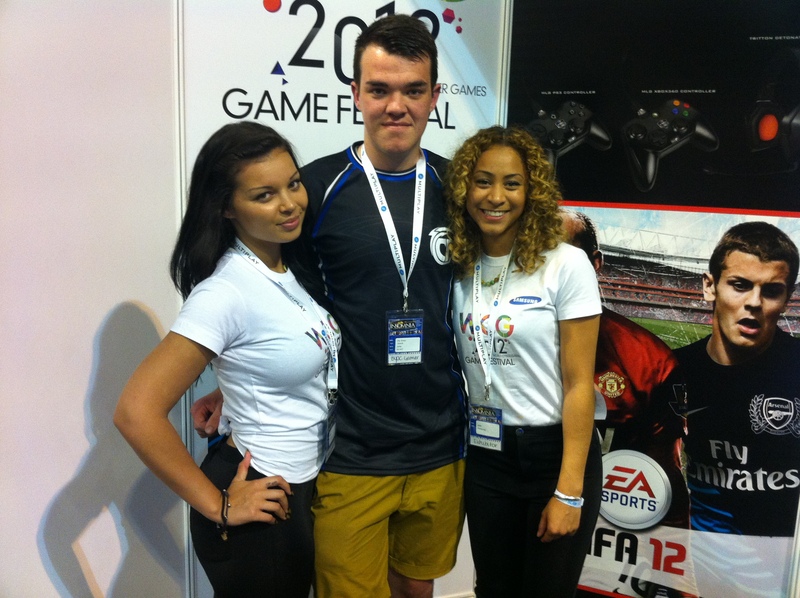 To get you all in the mood for the FIFA event at i47 I will be doing as many interviews as possible before hand. Today I will be doing a pre-i47 interview with Olly Shaw. Olly for the people who don’t know who you are tell us a bit about yourself? 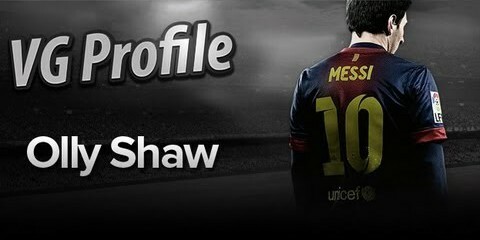 I’m Olly Shaw, i currently play Fifa for TCM-Gaming. I work full time at a large insurance company and play stupid amounts of football. Recently you’ve joined TCM after a long stint with Imperial, what brought the change around? There comes a time where every player needs a new challenge. I had been in Imperial for a long time and felt i needed some extra support to reach my full potential. So far it has been a great decision and I am really happy with the move. i46 brought 37 players to the tournament in which you placed 3rd, how did you feel about that placement? I was relatively happy with that placement at the end of what was a difficult year for me. Fifa 12 as a whole did not suit me. If you look back at the tournament i destroyed everyone apart from Aman in the Semi-Final. So i am slightly disappointed I lost my touch in that game. You are predicted a 4th place finish at i47 by our panelists, is that where you think you will place? At every tournament I feel like i am capable of winning. At i47 my mentality will be no different. I would be disappointed if i did not finish in the top 3. After i47 what are your plans for the future, any events you have planned to attend? After i47 i will most likely concentrate on qualifying for the Challenge series in Las Vegas. If anything pops up in between I will attend. I am really hoping to get out to a european event this year, so hopefully that can happen. I will also keep a close eye on FIWC to see how that works, but it looks as though it could be dodgy. How are you finding FIFA 13 compared to FIFA 12, any positive comments or gripes that come to mind? I am loving Fifa 13 compared to Fifa 12. Fifa 12 was horrible with the skill dribble being such a huge part of it. The only problem with Fifa 13 is sometimes the most random things can happen, but then this has been in every Fifa game and something we all have to live with. When preparing for a tournament, what are your do’s and don’ts and do you have any rituals? I never try to play to much. I used to play about 1 week before events. Now i am a little more structured and play a lot more Fifa than i have done for the past few years. There are also certain players i don’t play before events, sometimes the worst thing can be someone having a specific game plan against you, so i try to avoid playing the same people too often aswell. What do you say to people who are thinking about attending the FIFA tournament at i47 but are a bit unsure? They should really come along. The level of competition is difficult at every event but there is always one player who really suprises everyone. There is no Us and Them mentality in the Fifa community, everyone who comes to the event will be respected. I would also say any player that is unsure i am more than willing to speak to and give any advice i can to help them get to the event and enjoy it. A massive shoutout to my team TCM-Gaming (www.tcm-gaming.net). Jim, Craig and all of the management staff/players there are fantastic. The Sponsors of TCM which make attending events possible. Coolermaster, CM Storm, Multiplay, BenQ, CCL-Online, Hauppauge. 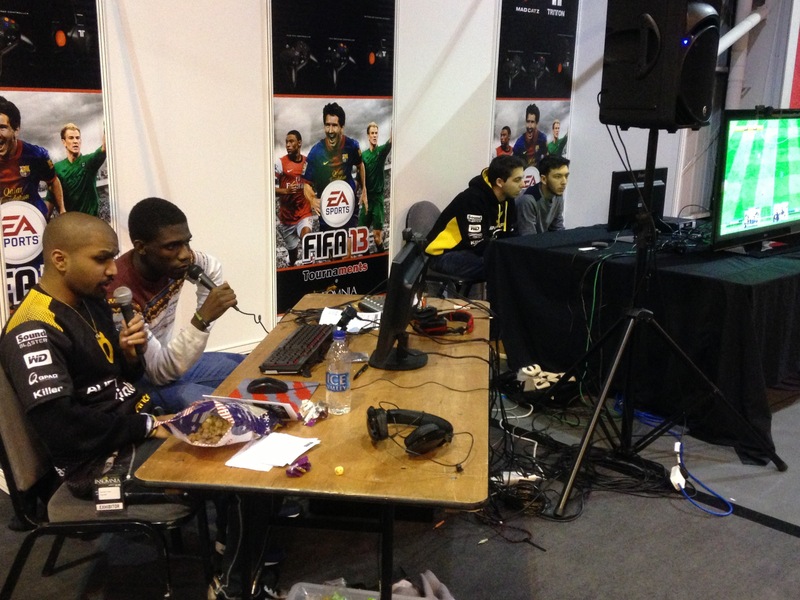 Also a big shoutout to Sweetpatch as without them the UK fifa Scene would not be the same. Thanks for speaking with us and hope you have a good tournament!